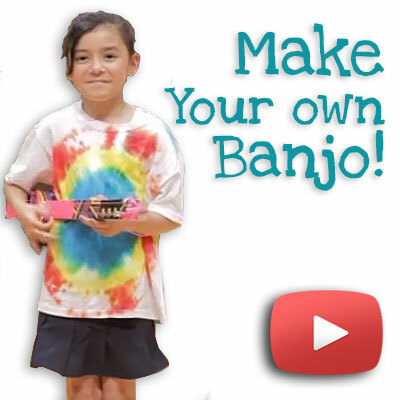 Learn how to make your very own banjo with some simple household items. Do you know your presto from your pizzicato? Your woodwinds from your brass? 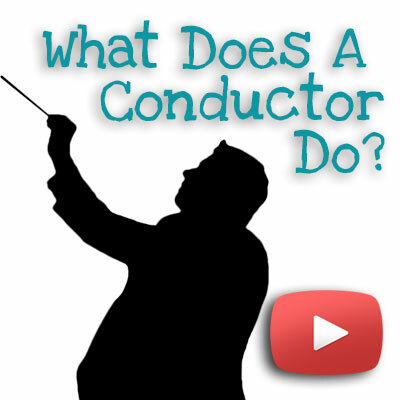 What exactly is a conductor doing when they move their hands around? 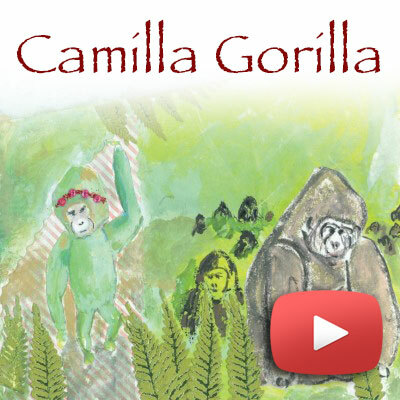 A story about a gorilla who starts a journey to learn to play music. 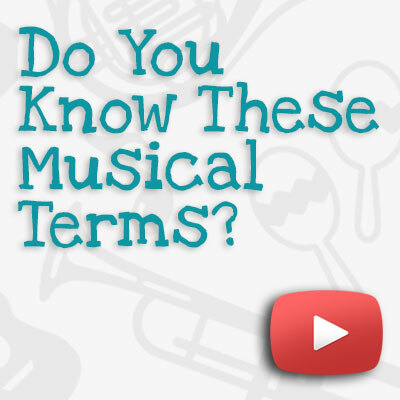 Do You Know These Musical Terms?